According to the Wall Street Journal, SFX Entertainment has filed for bankruptcy in the U.S. The company is more than $300 million in debt. After going public in 2013, it will be taken private and get $115 million in a debt-for-equity swap. 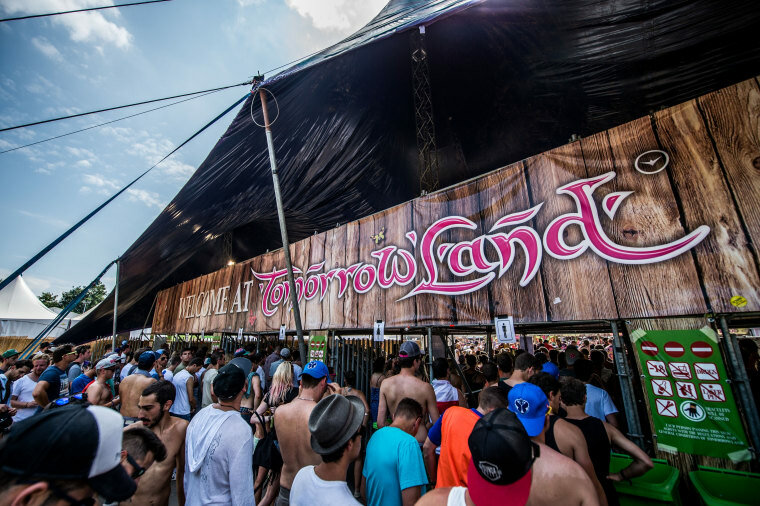 SFX still has a large footprint in the world of dance music, with stakes in festivals like Tomorrowland, Rock In Rio, and Electric Zoo. It also owns the dance music site Beatport. A statement from the company noted, SFX "will continue to prepare for, plan and produce all of its festivals and events around the world and in the United States without interruption." Later, the release reiterated this sentiment: "All scheduled and planned events and festivals will take place without interruption providing SFX’s millions of fans an uninterrupted season of spectacular experiences." "This expression of confidence from our lenders is testimonial to the vibrancy and potential of our business, and the dedication and professionalism of the over 600 people who make up SFX," said Robert F.X. Sillerman, Chairman and CEO, in a press release. "Of course this was not where we thought we’d be but with this restructuring we have the opportunity to achieve all that SFX can and will be. I'm looking forward to continuing to be part of the new SFX as Chairman. We will immediately commence a search for a new CEO to lead us as we continue to set the trend in the exploding culture that is electronic music."